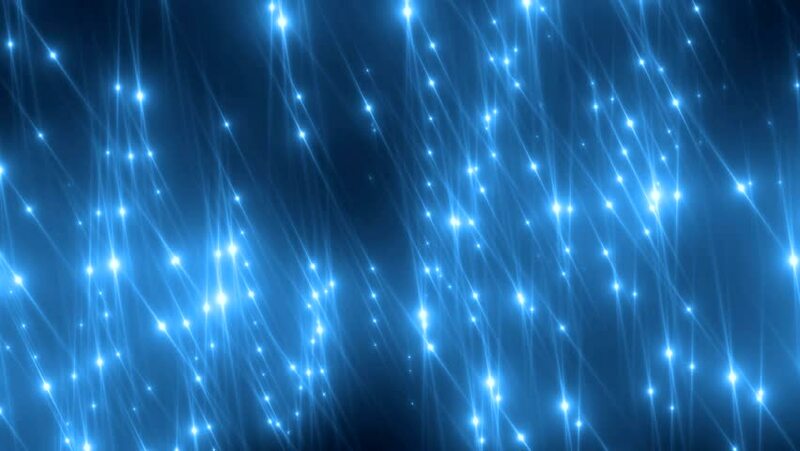 Bright beautiful blue flood lights disco background. Flood lights flashing. Flood lights disco background. Stage Lights. Seamless loop. More videos in my portfolio. hd00:20Abstract background with wall from lamps of bright light. Glowing and bright light bulbs. Projector of light rays. Animation of seamless loop. 4k00:10Floodlights disco background. Bright red flood lights flashing. Light seamless background. Seamless loop. hd00:12Stars violet bright motion background. Animation violet background with stars and snow particles. Seamless loop.